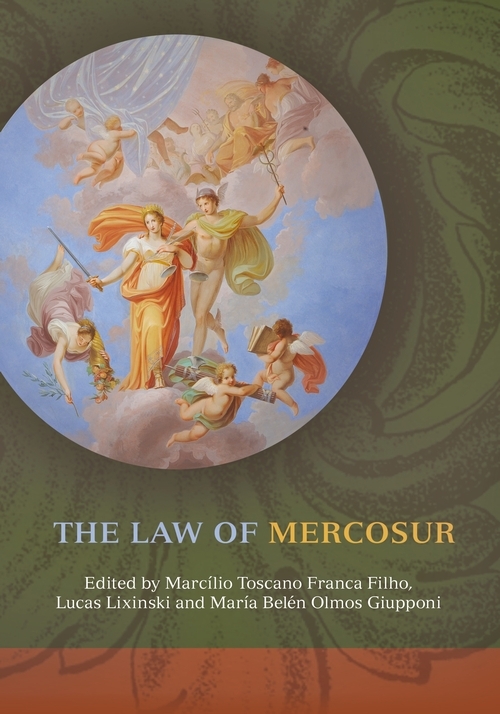 The Law of MERCOSUR presents both an overview and in-depth analysis of one of the world's most important and increasingly influential economic organisations. 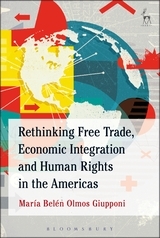 The book comprises both a series of first-hand analyses of MERCOSUR by experts from countries in the MERCOSUR bloc, and also discussions from other parts of the world looking at MERCOSUR as global actor of ever-increasing importance. 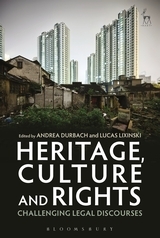 The book is divided into three main parts: the first analyses the key institutional legal aspects of MERCOSUR, looking at its history, the general theory of economic integration, and basic aspects relating to the functioning of MERCOSUR; the second examines specialised topics, including the regulation of the environment, human rights and the energy market in MERCOSUR; and in the third part the editors offer a translation of core MERCOSUR instruments, with the objective of furthering understanding of the economic bloc. Original in its conception, the book aims to fill a major gap in the English-language literature by offering a comprehensive and in-depth analysis of the Law of MERCOSUR, and it is hoped that it will become essential reading for those practitioners and academics who are interested not only in MERCOSUR, but in economic integration generally, in international trade, and in the regional aspects of the phenomenon of globalisation. “While there is a wealth of articles on specific topics, it is rare to find such a systemic and comprehensive approach to providing an excellent global overview of the MERCOSUR law and process to compliance officers working in multinational companies. ... I was pleasantly surprised by the balanced mix between theory and practice offered by the book. It is not only a handbook offering guidance on general and specific matters about MERCOSUR; it also provides insights into MERCOSUR's position in international economic law and general international law. From this point of view, the book is equally useful for academic researchers and in-house compliance officers in charge of projects or investments in MERCOSUR countries. The book can be strongly recommended to obtain comprehensive guidance and different perspectives on MERCOSUR law and process. “This book, the first English language book on the law of MERCOSUR, covers in a detailed manner the vast array of fields which MERCOSUR law affects. Without any doubt, The Law of MERCOSUR presents an important contribution to the codification and better understanding of the regional integration process in MERCOSUR and will definitely become a point of reference for future works in this field. It draws a vivid picture of the foundations and specific implications of MERCOSUR law, providing comprehensive analyses of the law as it currently stands and ample food for thought with respect to future developments. Lucas Lixinski is Senior Lecturer at the Faculty of Law at the University of New South Wales and a Project Director at the Australian Human Rights Centre. María Belén Olmos Giupponi is a Senior Lecturer in Law at Liverpool Hope University.